The Museum at Prairiefire is committed to innovative learning in science, the arts and natural history. 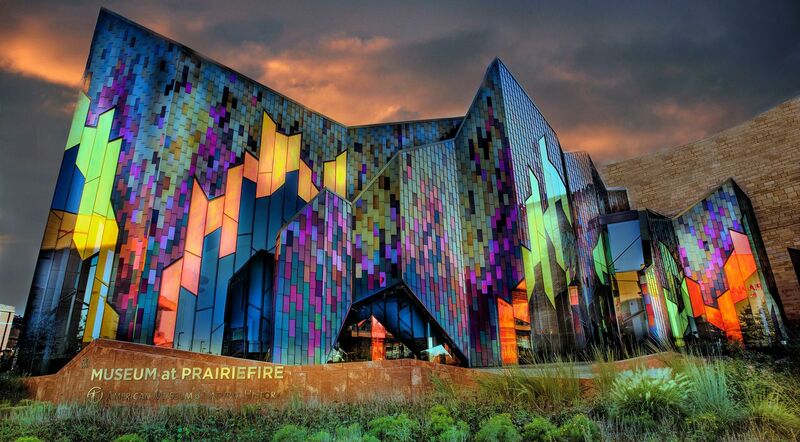 Through a founding collaboration with the American Museum of Natural History in New York City, as well as with other cultural and educational institutions in the nation, the Museum at Prairiefire is a place that provides ACCESS FOR ALL to understand and celebrate natural history, the arts and science in our region and around the world. The Museum engages visitors and students of all ages with world-class exhibitions, important programming, and significant educational and STEAM opportunities.